Who said science was not fun? 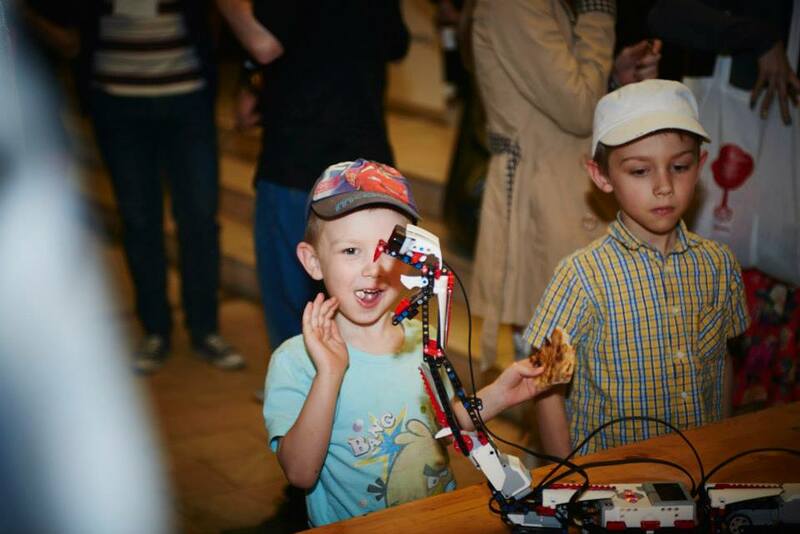 Hackidemia once again delighted the adults and the kids from a TEDx event! 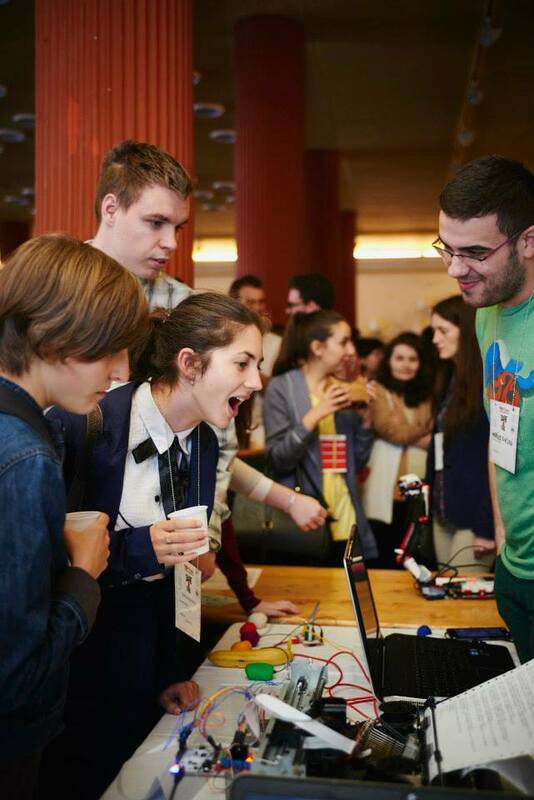 This time happened in Cluj-Napoca, Romania, at TEDxEroilor, on the 9th of May. 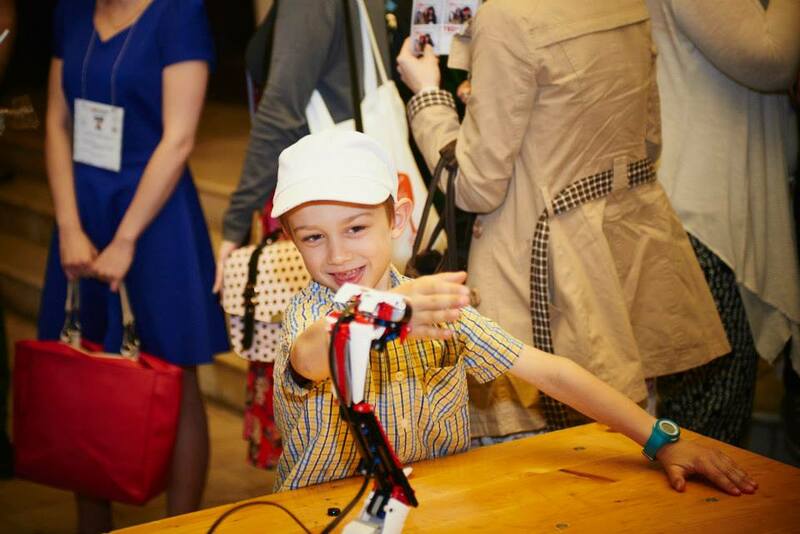 The event gathered more than 800 spectators that also wanted to meet us. 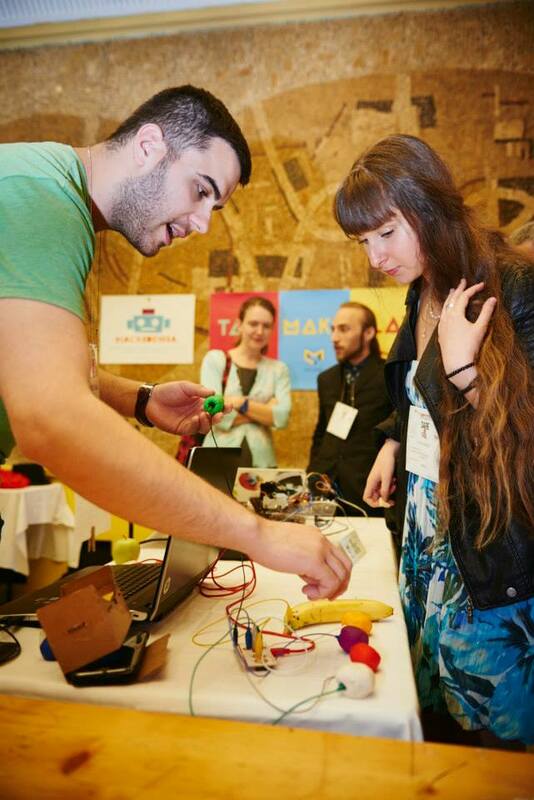 We had a stand where we presented some of our activities with the Maker Box, robots and type writer along with our local partners from Cluj Makers and Simplon. The team organized a bunch of activities for everyone interested, especially for the kids. We had a Lego Mindstorm robot, a tweet writer, a makey makey for music hacks with fruits and clay. We also had a pair of VR glasses so we landed on the moon and stared at the planets. The tweet writer was the attraction, as it typed tweets about the event in real time, while the public was posting them on Twitter. At the end we had like 7 pages of printed tweets.